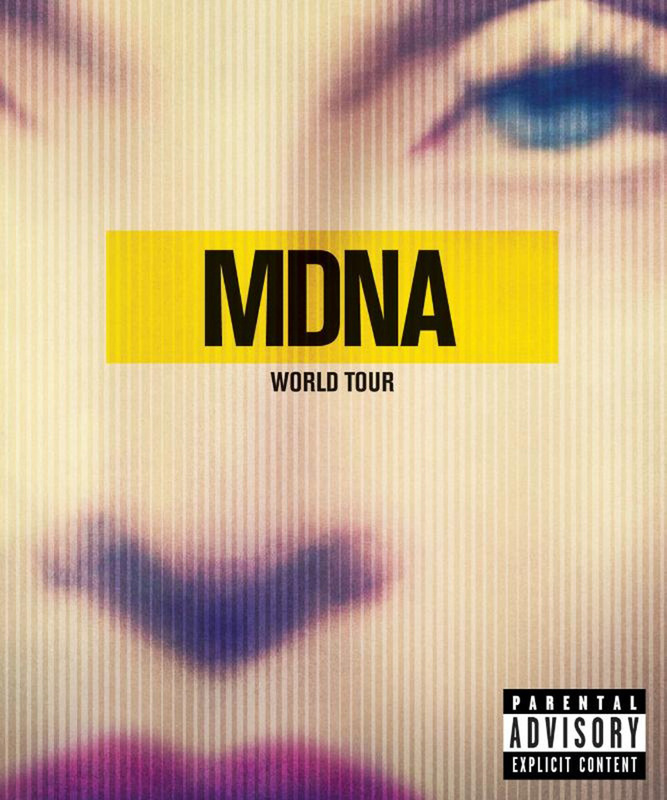 The most personal track of the album aptly closed off the Transgression segment of the MDNA Tour. The powerful live rendition, aided by the Kalakan trio, sees Madonna finalizing her divorce while working the electric guitar. Superstar Nicki Minaj joins Madonna in letting go of her dude, appearing on the video screens sitting on a throne in a blonde wig. 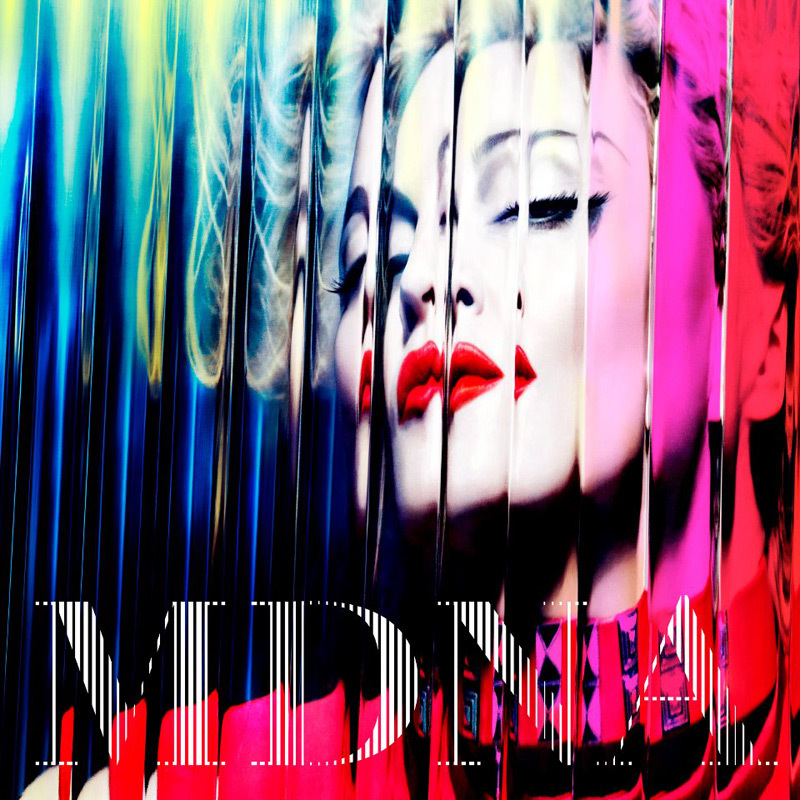 As we're reminded that there's only one queen, Madonna rises up on a pillar in front of a giant MDNA cross, emerging from the darkness and entering a new phase of her life, truly not giving a damn.